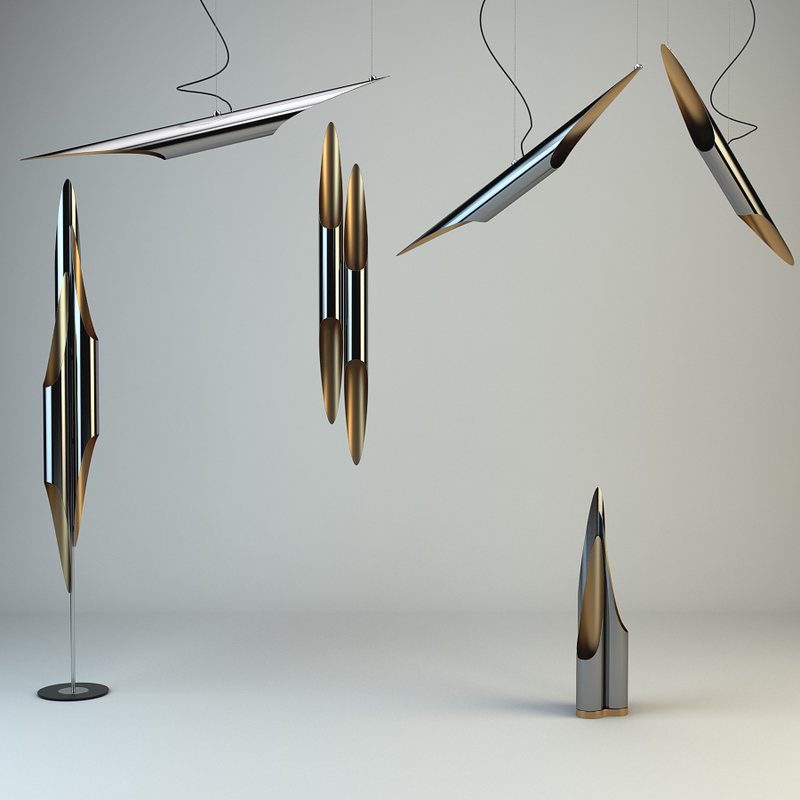 These are the 3d models of the original Coltrane Lamps by Delightfull. These were modelled and prepared for photo-realistic renderings, close-ups, CG visualization. The lamps are ready to be inserted in your scene.